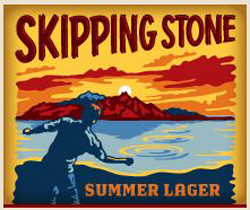 Pouring Skipping Stone produces a clear gold liquid with a head that instantly fizzes away. The faint aroma incorporates scents of bread and apple. An ever present tartness extends from front to back of each tasting with little deviation in in flavors. 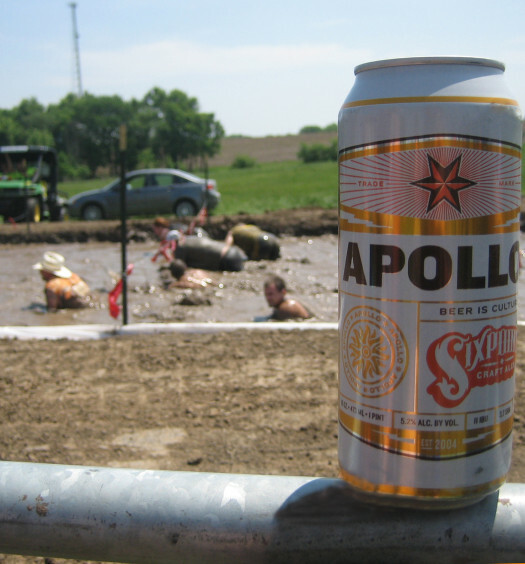 A few hops rise at the end which concludes with a dry finish. 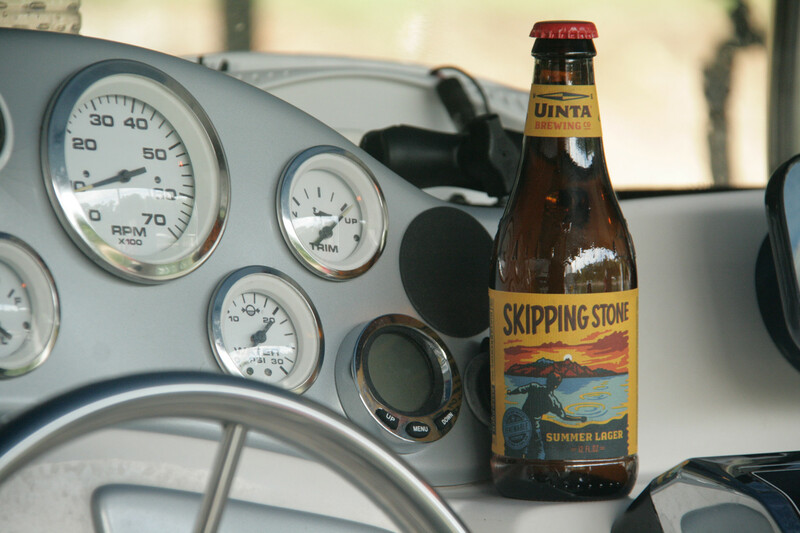 Skipping Stone Utah beer is an easy drinking, simple, clean, refreshing summer lager. 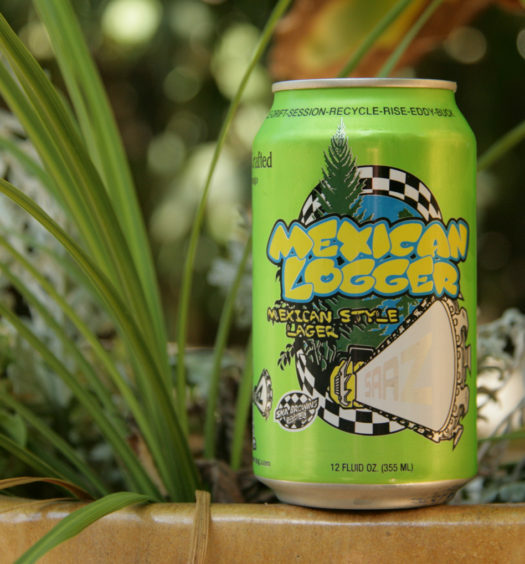 Pack a few of these seasonal summer beers for your next outdoor adventure.